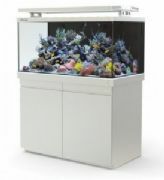 Get your shop on one of the most highly rated fish keeping and tropical fish websites for listing tropical fish shops and the latest tropical and marine fish species. 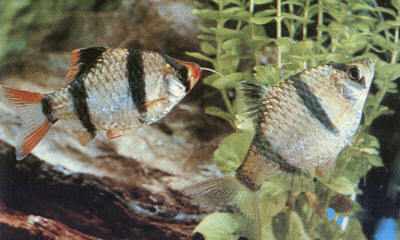 Top Google ranking for "tropical fish" and more. Wildwoods Water Gardens has been a pioneer in the field of aquatics for more than 35 years. We pride ourselves in offering the most complete range of ponds, water features and aquariums.